Spotify is undoubtedly one of the best music subscription services out there on the market. The company has over 70 million worldwide paid subscribers, and it works just fine on most hardware products. But it looks like that’s not enough for the company. The news comes hot on the heels of Apple’s HomePod launch, which doesn’t have native support Spotify. Although it works through Airdrop, Spotify would not be happy about the lack of native support, especially when devices with Google’s Assistant and Alexa are capable of doing that. As the folks over at The Guardian pointed out, Spotify’s job listing for “operations manager,” “senior product manager: hardware production” and “project manager: hardware production and engineering,” suggests that the company is ready to start manufacturing soon. 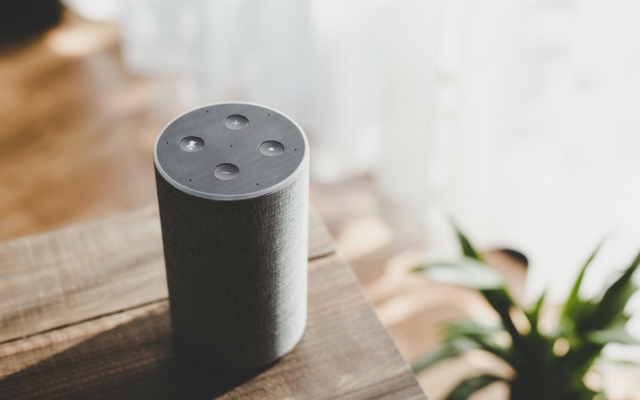 That being said, it remains to be seen if Spotify’s smart speaker would support Alexa, Google Assistant or both – we can rule out a Siri-powered speaker as that would be decidedly unlike Apple. 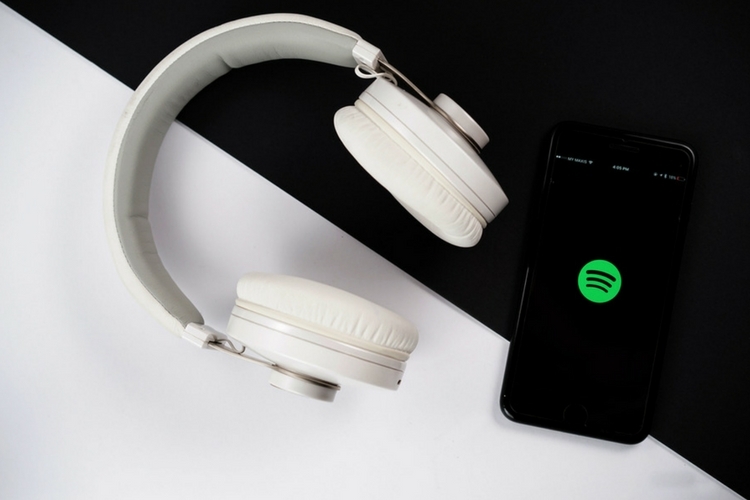 However, it is indeed quite a surprising move by Spotify to step into a saturated market and go head-to-head with at least one of its biggest partners.